LONDON (Reuters) – As it prepares to leave the European Union, Britain’s attempts to revitalise links with former colonies at a lavish summit in London have been overshadowed by outrage over Prime Minister Theresa May’s treatment of Commonwealth migrants. Threats to deport some relatives of Caribbean workers who helped rebuild Britain in the decades after World War Two have soured the mood at the London reunion of the self-styled “Family” – the 53 Commonwealth nations bound together by the shared history of the now-defunct British Empire. 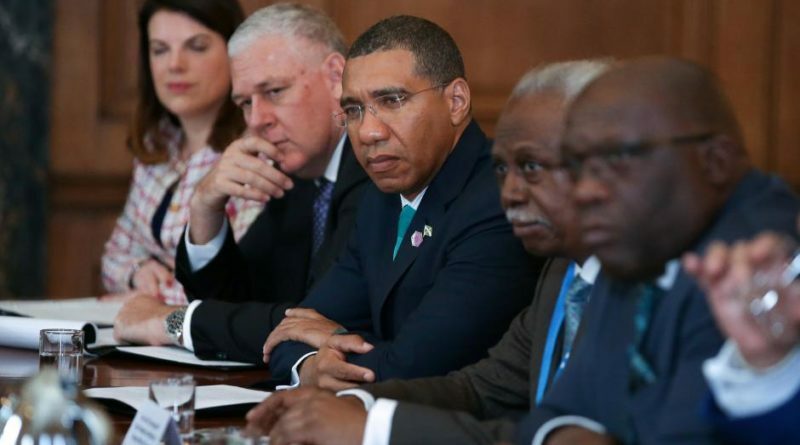 “It is a matter of denial of the dignity of citizenship, which really cannot be restored,” Jamaican Prime Minister Andrew Holness told the Good Morning Britain television show. 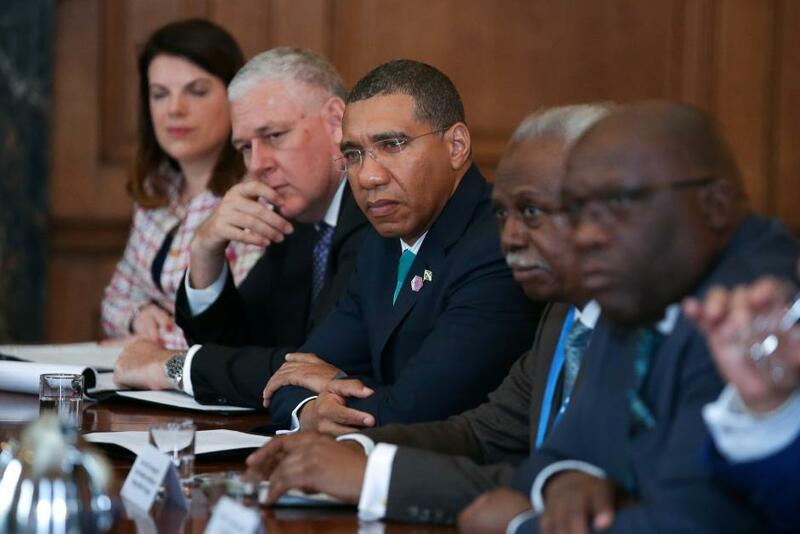 Speaking alongside May at the Commonwealth meeting, Holness hoped for the “speedy implementation” of the government’s proposals to fix the crisis. “It is only fair. It will lead to security, certainly for those who have been affected, and it is the kind of inclusive prosperity for which we stand as Commonwealth peoples,” he said. The affair has undermined efforts to revive the Commonwealth and promote ‘Global Britain’ – the rebranding exercise aimed at building trade partnerships and developing a new way of projecting British ‘soft power’ worldwide as the country prepares to exit the European Union. 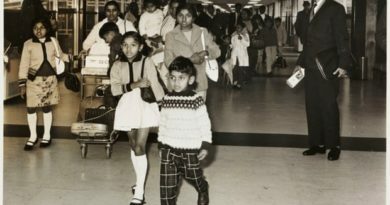 The so-called Windrush generation, named after one of the first ships bringing Caribbean citizens to Britain, arrived as children between 1948 and 1971 and some who cannot produce citizenship documentation are being denied healthcare, prevented from working, and even threatened with deportation. Barbados high commissioner (ambassador) Guy Hewitt told the BBC that some “Windrush Kids” were being treated as illegal immigrants even though they had gone to school in Britain and paid their taxes. 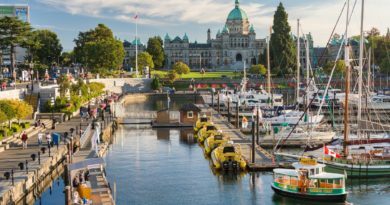 The Commonwealth evolved out of the British empire in the mid-20th century, and Queen Elizabeth has been its head since she ascended the throne in 1952. She regards the Commonwealth as the greatest success of her reign. Critics say it is an outdated relic of Britain’s imperial past and attempts to give it new life are a desperate bid by nostalgic Britons to create an “Empire 2.0” that will cushion the impact of the country’s exit from the European Union. 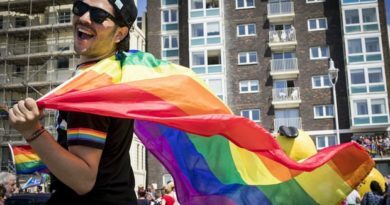 Advocates, thousands of whom assembled from across the globe in London to talk about topics like trade, the environment and women’s rights, say it is a lifeline that gives small countries a seat at the table with larger states, and has huge potential to improve life for its 2.4 billion residents. Despite a steady drumbeat of discontent over Windrush, Prime Minister May has been caught off-guard by the issue and forced into a series of apologies and admissions. The crisis has cast Britain, and May in particular, in an unsympathetic light and raised awkward questions about how the aggressive pursuit of lower immigration sits alongside the desire to be an outward-looking global leader. “This is a ​day of national shame,” said David Lammy, a London-based opposition lawmaker and son of Windrush migrants, who blamed rising anti-immigrant sentiment in Britain over recent years. Nationalist rhetoric was widely deployed by parties campaigning for Brexit. Tighter border policies, which have left some migrants and their children struggling to prove their citizenship, are largely a legacy of May’s time as Home Secretary – a role she held for six years before becoming prime minister in 2016. As a result, life for many legal migrants who had never previously needed to prove their British heritage has become harder, with some of the Windrush generation sensing a recurrence of the racial discrimination they faced when they first arrived. Sally Daghlian, chief executive of Praxis Community Projects, says her organisation has supported more than 120 people who arrived from the Caribbean more than 50 years ago and have now been wrongly labelled as illegal immigrants. In some cases, she said people have been refused entry to Britain after going to funerals overseas or denied access to healthcare, lost jobs, and even been made homeless because they do not have sufficient paperwork. “Every story that I have come across has been appalling, it is difficult to quantify the human misery,” she said. 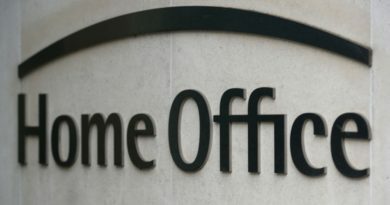 The episode has raised concerns about whether the Home Office can fairly handle the claims of EU residents after Brexit, when thousands of EU citizens will need to show they have the right to remain in Britain. What does the MAC report mean for future UK immigration policy?